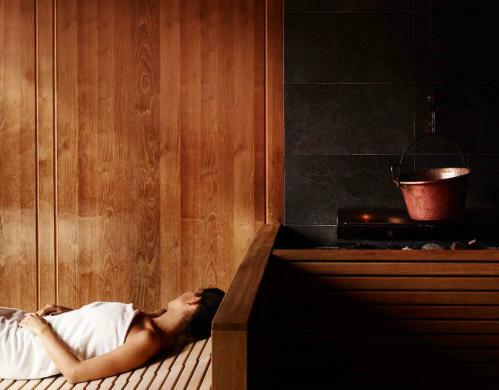 At the TAUERN SPA visitors will find a wide range of saunas and steam rooms. Special infusions are carried out at regular intervals using a range of oils and other natural ingredients in order to stimulate the circulation of blood to the skin. Special infusions include everything from salt and vitamin infusions to beauty infusions and even sauna sessions set to music.